FARM Volume 2 is out now! That's right, folks, the 5th edition of our best-selling Financial Accounting and Reporting in Malaysia, Volume 2 is now available for purchase from your favourite Account Manager. 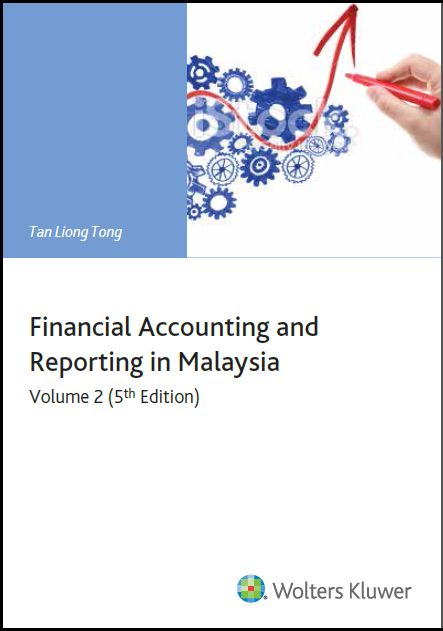 Featuring detailed and in-depth content by the esteemed author Professor Tan Liong Tong, who needs no introduction in the accounting and auditing scene, this book is a must-have for all accounting professionals and financial accountants alike.